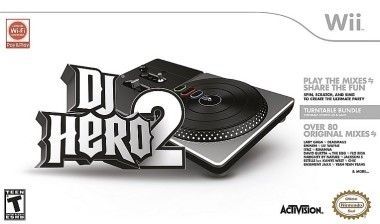 DJ Hero 2 Win A Free Copy! In stores October 19th! Do you want a free copy of DJ Hero 2? Comment on the post below and let us know which system you have ... 360, Wii or PS3. Good luck! The follow up to the award-winning #1 new videogame IP of 2009, DJ Hero® 2 will transform living rooms into nightclubs all over again with an entirely new music-gaming experience. Friends & families can become mix masters and singing sensations to experience hit music like they've never heard it before. With a host of new DJ and vocal multiplayer modes, including innovative DJ Battles, and 80+ mixes featuring the biggest dance, pop and hip-hop hits, DJ Hero 2 delivers the new standard in music gaming. The ultimate mixer of music and friends, DJ Hero 2 will deliver the definitive way for players to come together and party with a host of new multiplayer modes – including DJ Battles that pit DJ against DJ in mixes produced specifically for battle gameplay – and invite vocalists into the spotlight with integrated on-screen singing and rapping of lyrics and rhymes while bringing the party to life with jump-in/jump-out Party Play gameplay. Dropping on October 19, DJ Hero 2 will invite a wave of new digital disc jockeys to the turntables as the game will be available as a Party Bundle which will include a copy of the game, two turntable controllers and a microphone, offering the ultimate “party-in-a-box.” Gamers who experienced DJ Hero®, the #1 new videogame intellectual property of 2009, can pick up DJ Hero 2 as a Turntable Bundle featuring one turntable controller and a copy of the game or as standalone software. The game is in development by FreeStyleGames for Xbox 360®, PLAYSTATION 3 and the Wii™ system from Nintendo. The game is rated “T” (Teen – Mild Suggestive Themes, Lyrics) by the ESRB. For more information about DJ Hero 2, please visit www.djhero.com, www.facebook.com/djhero and www.twitter.com/djhero. I would love to get dj hero for my wii. i am a musician i play keybord, piano, bass, and normal guitar. i just think this game would b a great musical experience. thank you! I would love to win the new DJ Hero 2 for my Wii. Wow, I'd love to play new Dj Hero2 with my Ps3! i sooo want this game. like not even kidding! wiiiii! 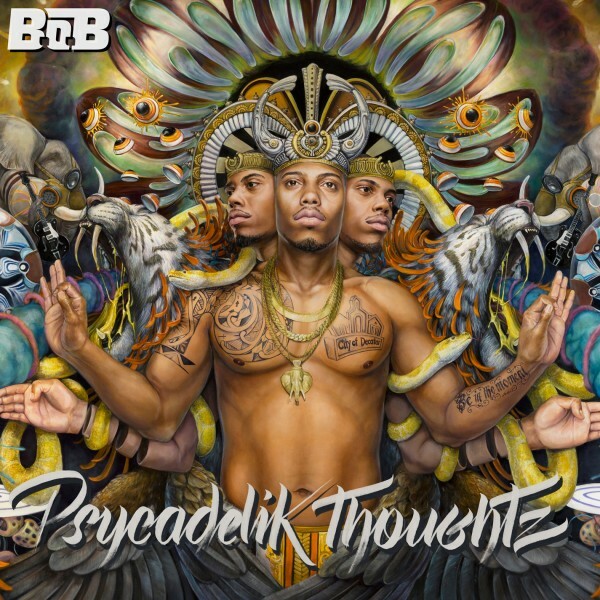 I want to be spinning Magic by B.O.B on DJ Hero. I have an Xbox 360.
hEy Bob! its Joe!!! I saw you the other night in denver!!! awesome show!! I've scene you in Milwaukee and Denver now. both incredible shows. keep up the good work. 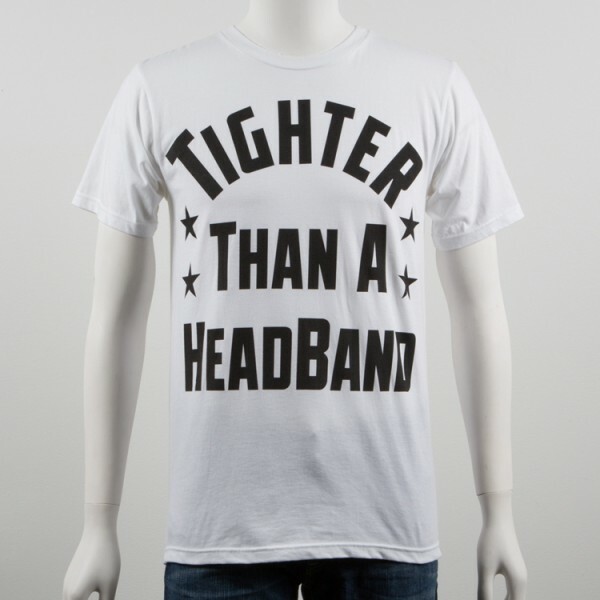 I'm always reppn the "Haters everywhere i go" t shirt. Take it easy! T.I. helping B.o.B get his own shoe?